To stay mobile and get into the choice places that give his photos the special look that his clients demand, Sony Artisan Gabe Rogel packs the Sony α7R II, the Sony Sonnar T* FE 55mm f/1.8 ZA prime and a selection of Sony zooms. He explains, "I tend to like zooms a lot because I need to keep my kit pretty small and pretty light." 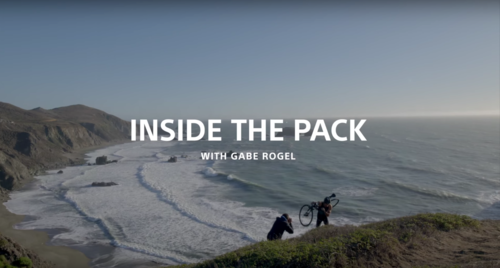 See all of his gear and how he packs to be able to shoot both still photography and 4K video.